The summer season might be coming to an end for those of in the northern hemisphere but that doesn’t mean the beaches and beach bars are going anywhere. Plus, it’s always warm close to the equator and just as the warm season comes to an end north of that line, it starts to crank up south of it. Until then, we’ll still have images from a floating bar in Antigua, a timeless classic beach bar in Grenada, countless pics from Anguilla and a beach “up north” to hold us over. Almost anywhere you go there’s water, a beach is sure to be found. 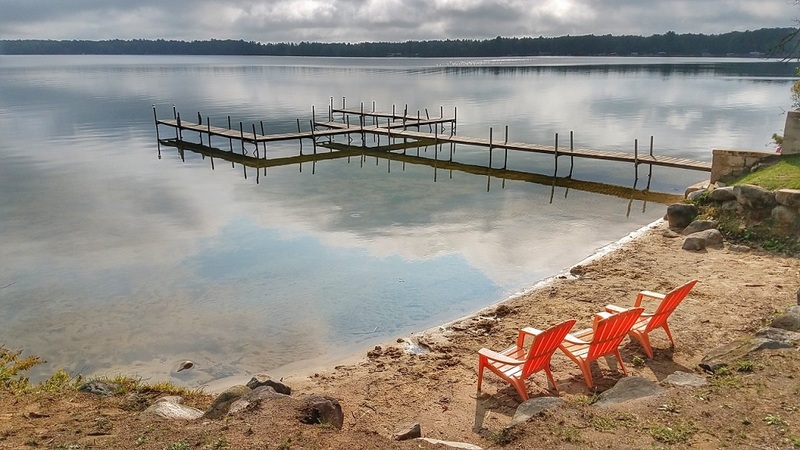 Some of the most memorable beaches can be found "up north." Enjoyed a long weekend at the Lewiston Lodge in Lewiston, #Michigan. Our previous visits had always been in the winter so it was nice to experience it in the summertime with the kids. Looking forward to a return visit!